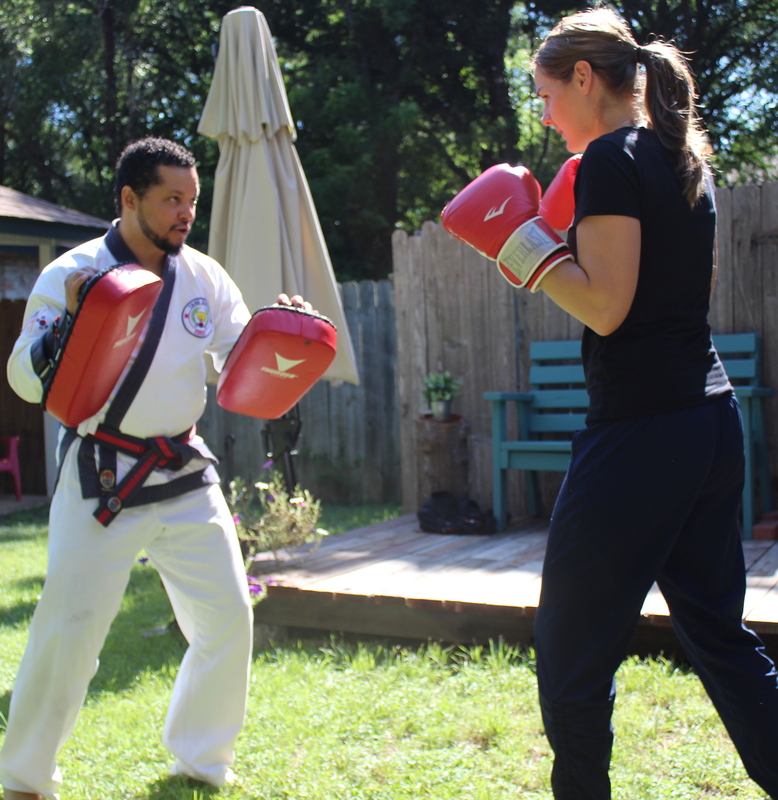 Manor Karate Center - We bring the lessons to you! 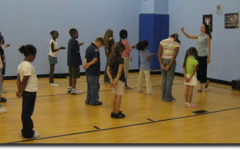 Whether you are an organization or school interested in group sessions or an individual looking for private lessons, we will come out to your facility, home or neighborhood to teach. Tang Soo Do is an ancient form of martial art from the country of Korea. 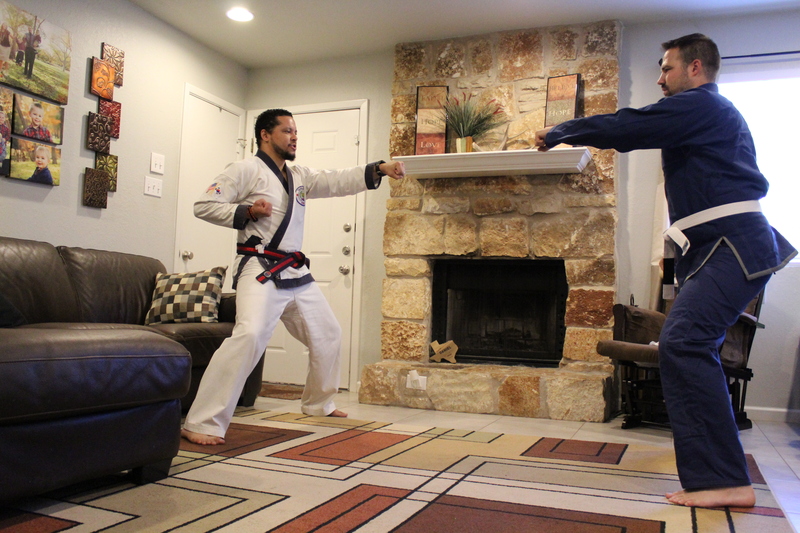 As you begin to learn Tang So Do you will immediately begin to realize the physical benefits of the martial art. Your muscular flexibility and strength will increase as well as your cardiovascular system. The art is also of great benefit emotionally and mentally instilling confidence and discipline. 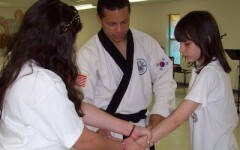 No matter your age, you can begin practicing the art of Tang Soo Do. 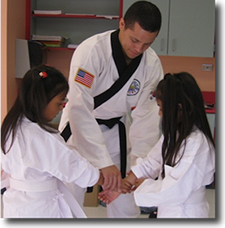 Tang Soo Do equips students with the tools necessary for a successful life. Parkour is the art, discipline and sport of fluidly moving through ones environment, over and through obstacles, with the use of specialized vaults and acrobatics. Manor Karate Center teaches Parkour, better known in America as “Freerunning.” Whether you are new to the sport or already have some training under your belt we can help you perfect your Parkour skills. Learn more about Parkour or contact us today to get started.